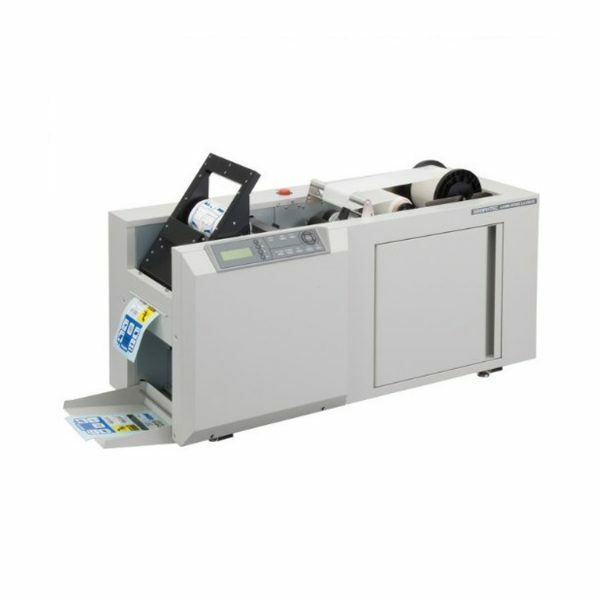 The Graphtec LCX603 Label Printing & Finishing System is a desktop sized all-in-one industrial thermal label printer and finishing system. The LCX603 features multiple spot colour printing, auto laminating, infinite shape contour-cutting, auto-weeding and a sheet cross-cutter function for fast and effortless short run label production. 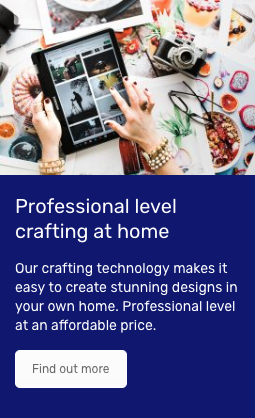 It offers a low-cost, on-demand solution for the creation of speciality labels of any shape on a short run production basis and is perfect for the creation of safety and warning labels. The LCX603 uses a thermal transfer method for printing and is available in 3 options, black only (leaving media surface blank to create text), black plus 1 spot colour and black plus 2 spot colours. 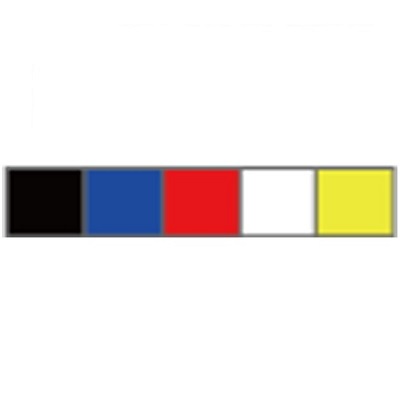 The printer uses resin and semi resin spot colour ribbons to produce the prints with 7 colours in total available to purchase, please be aware though that the single colour printer option (LCX603-01) can only print in black. The system can print up to a maximum resolution of 600 x 1200 dpi. 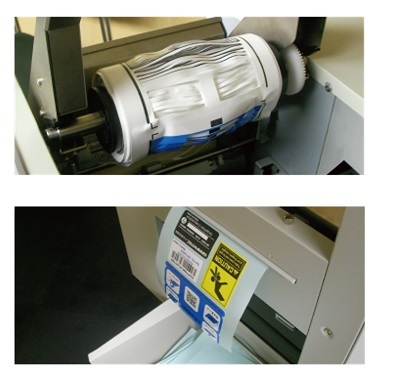 The LCX603 prints onto rolls of polyester film, synthetic paper and paper, it then auto feeds directly through the laminator and then through the cutting head. Once the label has been cut it is taken through and auto-weeding system to remove any unwanted material and finally through the cross cutter to create your sheet of finished labels. Installation of the LCX603 is easy, it’s compact desktop size means no extra stands or special heavy duty units are required and can fit into compact work spaces with ease. Installing new ribbons for the LCX603’s thermal head is a very simple process. 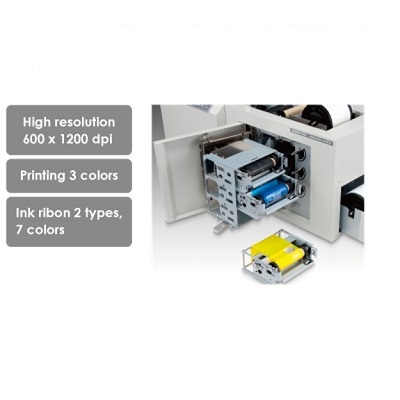 Ribbons are installed into a removable cassette which can be fully removed from the printer to enable fast and easy replacement of ribbons once they have run out. 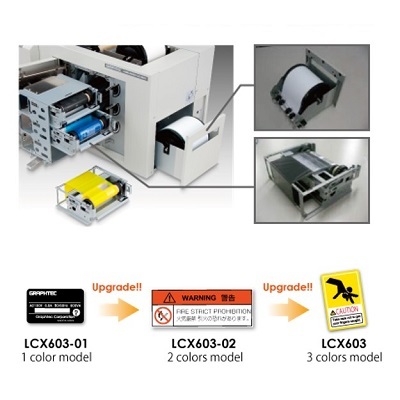 Depending on system requirements the LCX603 can be upgraded to take up to 3 ribbons (not required if you purchase the 3 colour option initially). 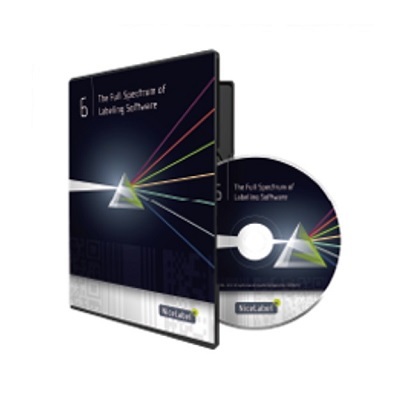 Design your print file using the included “NiceLabel Designer Pro” software included with your LCX603 printer. You will also be able to add more than 70 different varieties of QR barcodes to your designs to enable multiple designs to be printed within one job. Send your file to print and print onto your media. 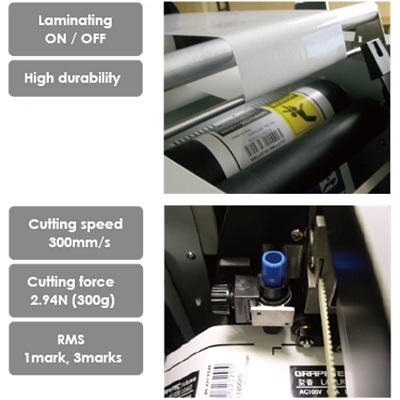 Once your design has been printed onto the label media it will be fed directly into the auto-laminator which adds an extra level of protection and durability to the label. Laminate is available in either Polyester (PET) or Polypropylene (PP). Once the lamination is complete the label will be fed directly into the in-built cutter which completely eliminates the need to die cutting. The in-built contour cutter allows for an infinite amount of label shapes to be produced using the LCX603. Once the media has entered the cutter the optical eye on the cutter searches for the registration mark, once found the cutter will accurately cut out your label. Registration marks are automatically added to the print by the printer so is not required in the design of your label. The contour cutter has a max cutting force of 300g and a max cutting speed of 300mm/s. Once the media has been cut it will auto-feed into the Automatic Weeder. The Weeder removes all unwanted media leaving you with just the ease to remove label from the media backing. The excess media is spooled onto a roll which can then be removed and placed in the bin. Finally, once the media has been weeded the LCX603 has an inbuilt cross cutter to finis off your label neatly ready for application. Once the media is cut it falls into a media catch try which can be folded back into the machine when not in use. The Graphtec LCX603 comes with “NiceLabel Designer Pro” software included which is easy to use and allows you to create high-performance, eye-catching and lasting label designs. Add over 70 different kinds of QR (Quick Respond) barcodes to print multiple label designs within one run of media. 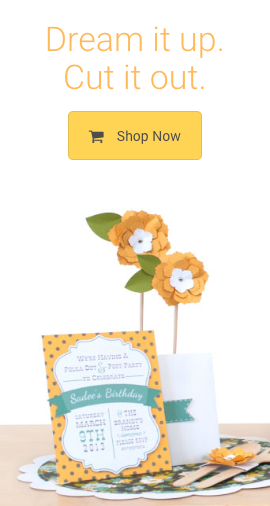 Create images using other applications and import them into the software to then be printed. 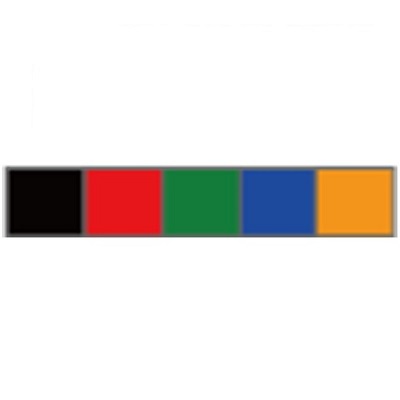 Import databases to create multi functional labels.